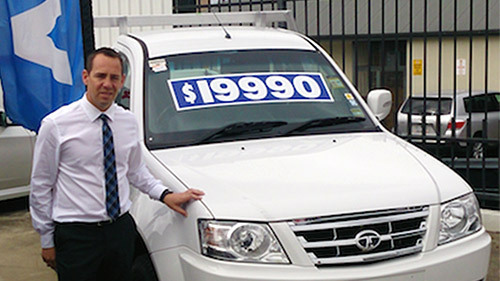 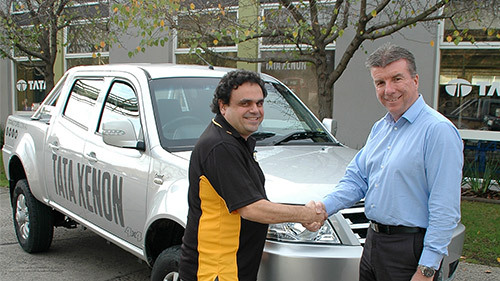 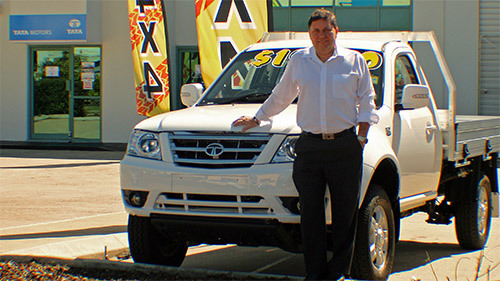 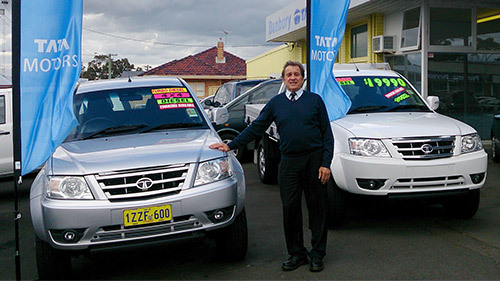 Pictured: Tata Motors in Emerald Dealer Principal Joel Bennett with the Tata Xenon ute. 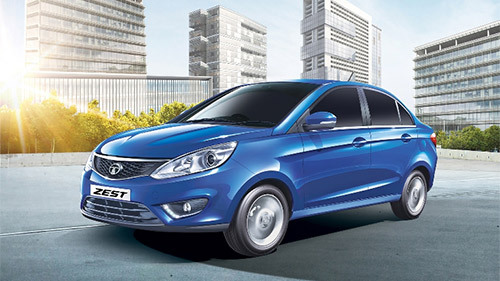 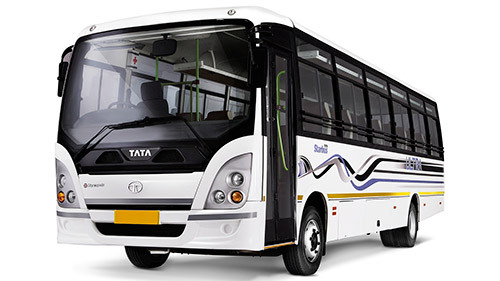 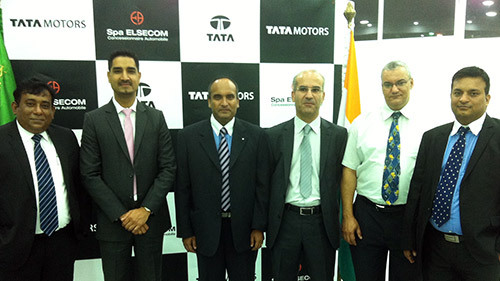 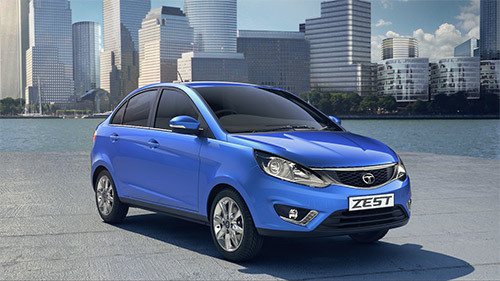 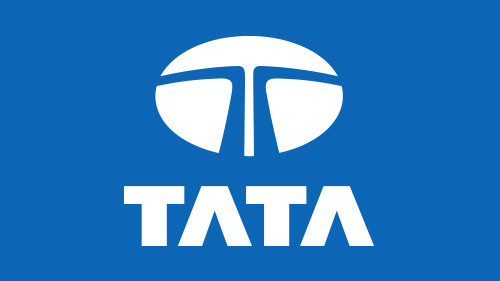 Tata Motors in Emerald, a division of Q Automotive has recently been appointed to serve Emerald and surrounding districts. 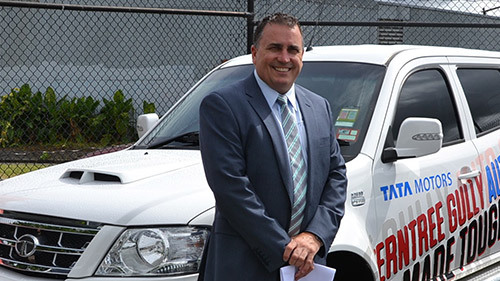 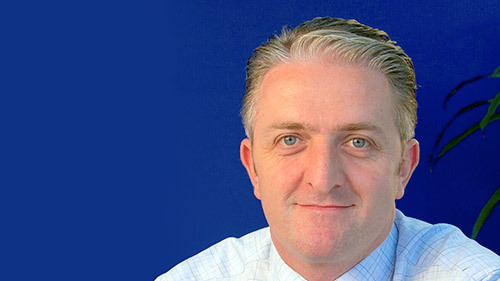 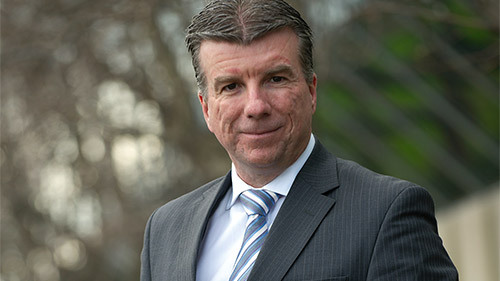 Dealer Principal, Joel Bennett has been in the automotive industry for several years and has earned an enviable reputation for excellent customer service. 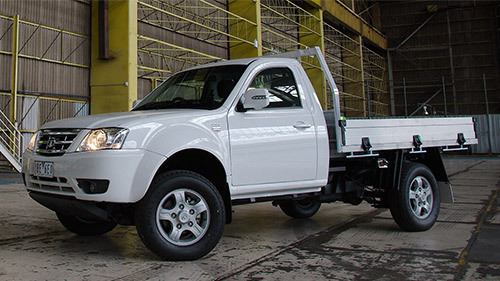 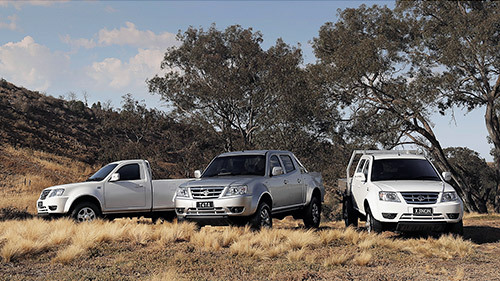 The site at 75 Industrial Drive Emerald has the full range of Tata Xenon’s, including the Single Cab Chassis, Single Cab Pick-up and Dual Cab Pick-up models which are available with a choice of 4x2 or 4x4 drivelines. 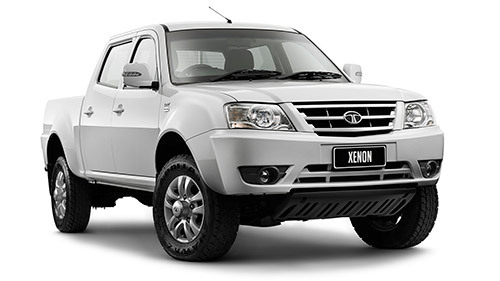 Inside, the Xenon includes cloth trim, air conditioning, Bluetooth, power windows, USB input with iPod connectivity, captain chair armrests on the front seats, and remote central locking with immobiliser. 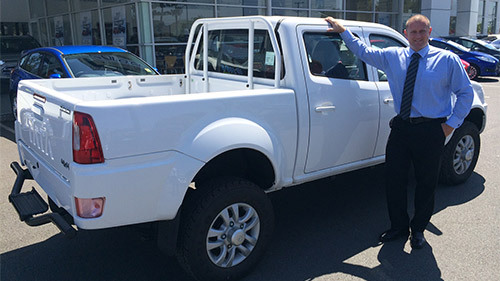 Dual cab models also have satellite navigation and a reversing camera as standard. 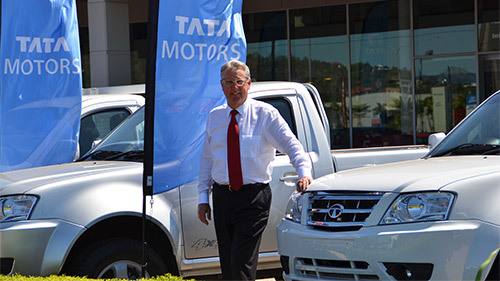 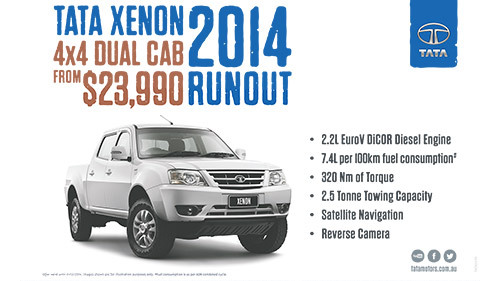 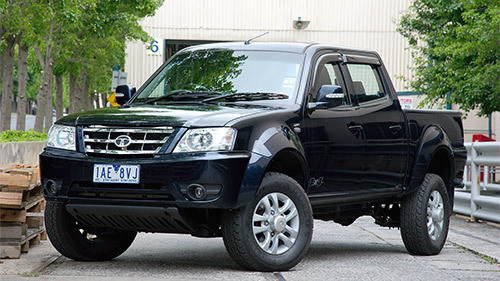 When asked why he had invested in the Tata Motors franchise, Joel said, “We believed the Tata Xenon is a well-priced ute that completes our range”. 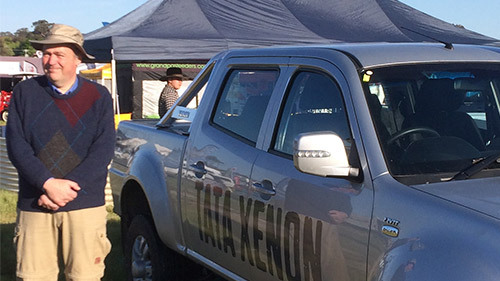 Joel is a keen supporter of local community events and is involved in rodeos, car shows, campdrafts and the show society. 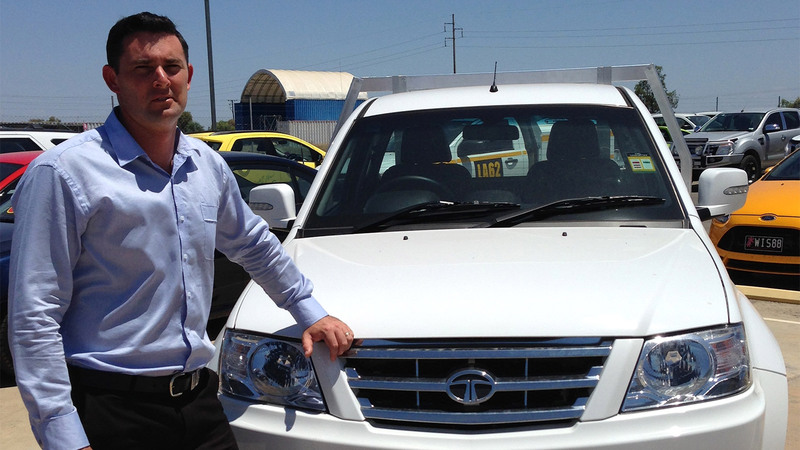 Fusion Automotive Managing Director, Mr. Darren Bowler said - “We are delighted to welcome the Joel and his team to the Tata Motors family. 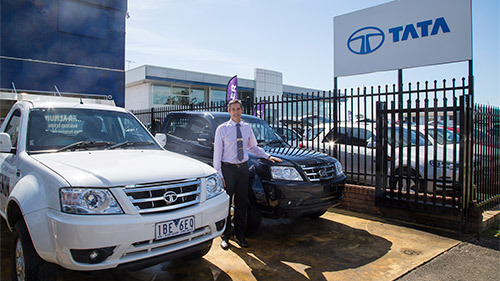 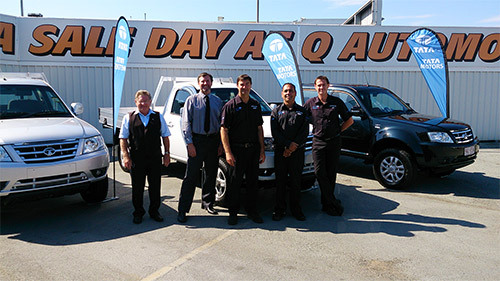 They are a tremendous asset to our expanding dealer network, and I know customers in Emerald and central Queensland will benefit from the highest levels of customer service and satisfaction from the team at Tata Motors in Emerald”.